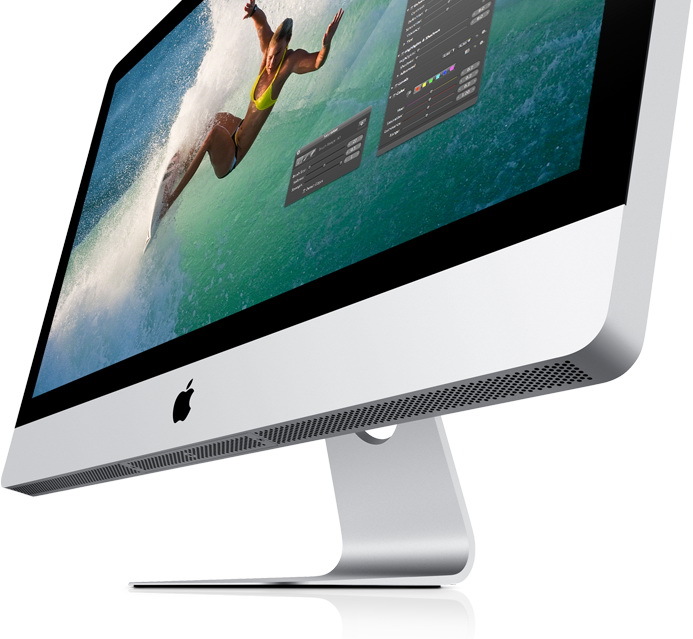 Apple has refreshed its all-in-one iMac lineup, and not surprisingly the desktops have received Intel’s 2011 Sandy Bridge quad-core processors, new video cards, FaceTime HD camera and the fresh Thunderbolt I/O connectivity. 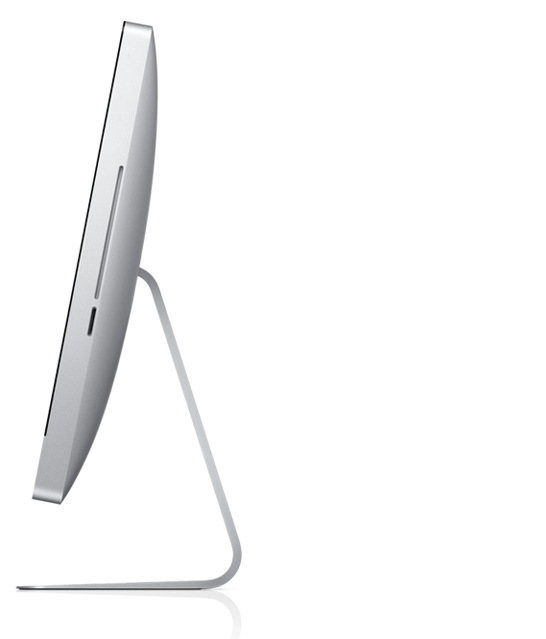 The new iMac line consist of four models, two with 21.5-inch (1920 x 1080) IPS LED-backlit display and two fitted with 27-inch (2560 x 1440) IPS LED-backlit panels. 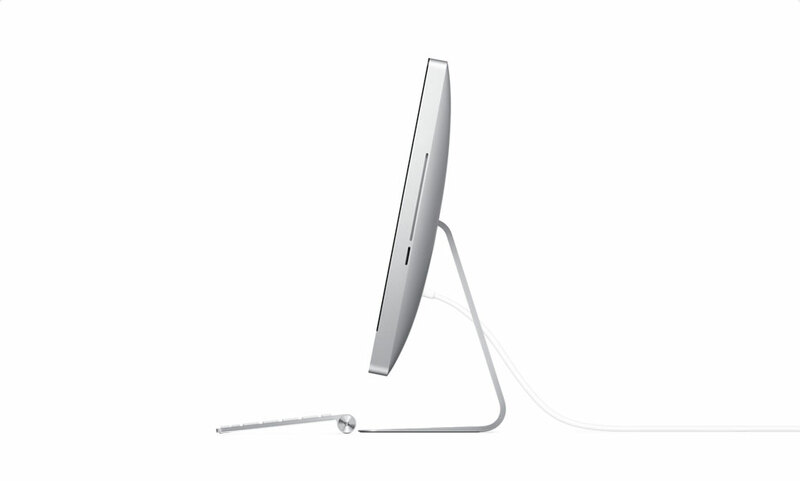 The new machine come equipped with Thunderbolt ports that allowing up 10 Gbps bi-dimensional connectivity, one on the 21.5-inch iMac, while the 27-inch model offers two ports. 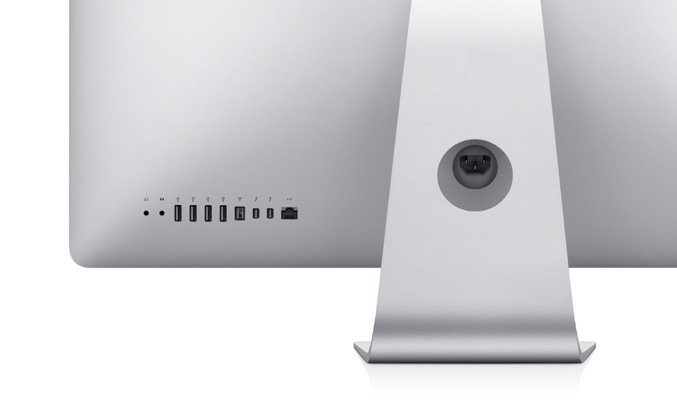 There’s also a built-in FaceTime HD camera along with Apple’s FaceTime software for crisp, HD video calls, Gigabit Ethernet, WiFi a/b/g/n and Bluetooth 2.1+EDR, plus FireWire 800 port, four USB 2.0 ports, SD card slot, and come bundled with standard wireless keyboard and choice of a Magic Mouse or Magic Trackpad. 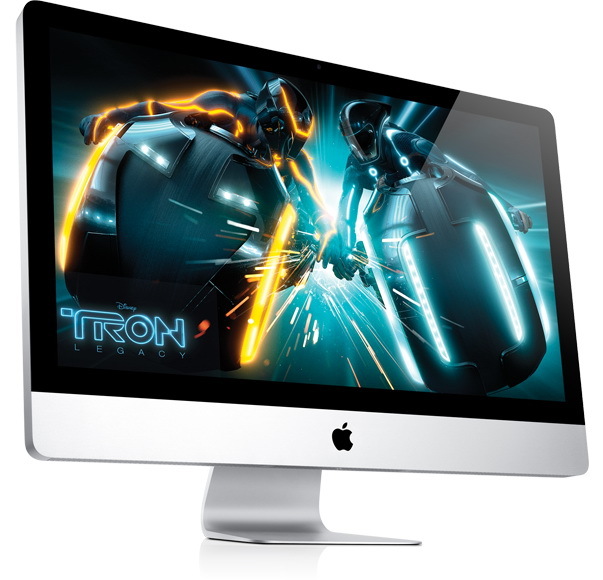 The 21.5-inch iMac comes with a 2.5 GHz quad-core Intel Core i5, AMD Radeon HD 6750M and 500GB hard drive for $1,199, while the other variant is packed with a 2.7 GHz quad-core Intel Core i5, AMD Radeon HD 6770M and 1TB hard drive for a suggested retail price of $1,499. 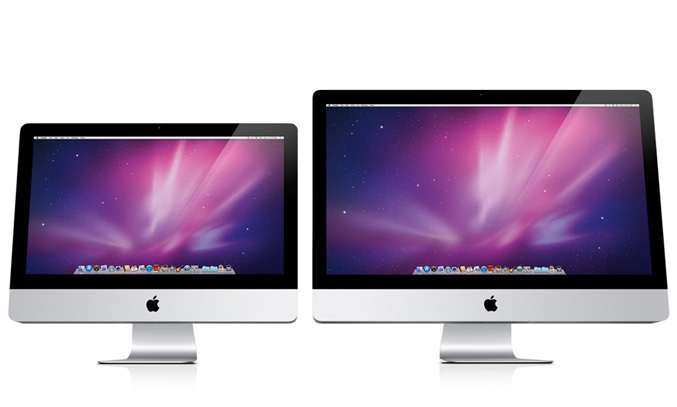 The first variant of the new 27-inch iMac is available with a 2.7 GHz quad-core Intel Core i5, AMD Radeon HD 6770M and 1TB hard drive for $1,699 , while for $1,999 you’ll get 3.1 GHz quad-core Intel Core i5, AMD Radeon HD 6970M and 1TB hard drive. 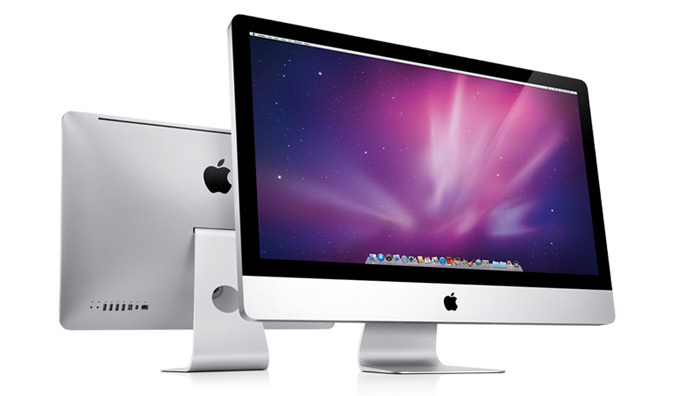 If you need more powerful configurations, Apple also offers options for faster Intel Core i7 processors up to 3.4 GHz, additional hard drive capacity up to 2TB, a 256GB solid state drive and additional DDR3 memory. 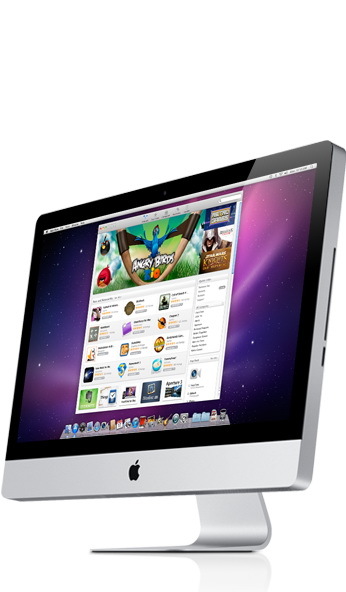 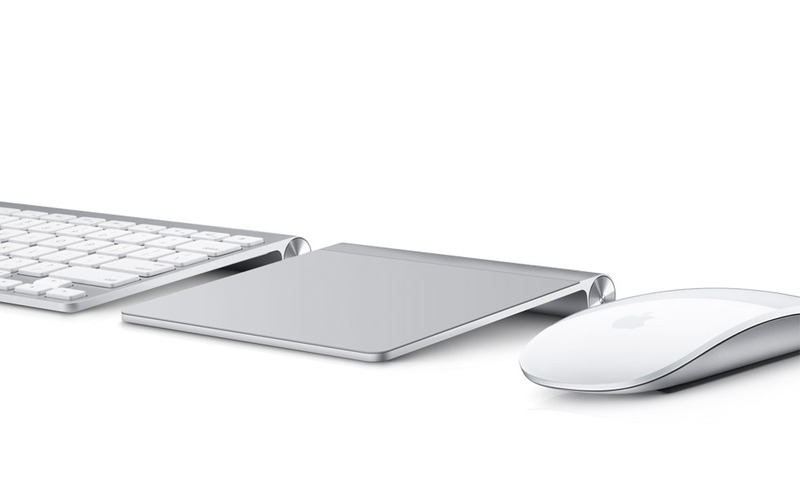 The new models are available through the Apple Store, Apple’s retail stores and Apple Authorized Resellers.